This in-depth report from Bloomberg details the extent to which repressive regimes are using Western technology to monitor dissidents: “Across the Middle East in recent years, sales teams at Siemens, Nokia Siemens, Munich-based Trovicor and other companies have worked their connections among spy masters, police chiefs and military officers to provide country after country with monitoring gear”. The UK Home Secretary was scheduled to meet with senior police officers and executives from Twitter, Facebook and BlackBerry this week to examine how to stop citizens using social media platforms to plot violence following the UK riots earlier this month. The president of Turkmenistan Gurbanguly Berdymukhammedov has called for a satellite dish ban because the “reflect negatively” on the architectural appearance of the country’s capital, Ashgabat. The president first proposed the removal of satellite dishes in 2007. The Moscow Times reports that “Satellite television is one of the few means by which residents of Turkmenistan can access independent channels in a country dominated by state media”. The Electronic Frontier Foundation (EFF) reports on the resurrection of the decade-old International Convention on Cybercrime, which it calls “one of the world’s worst internet law treaties” thanks to the overbroad surveillance powers it grants law enforcement agencies without specifying correspondingly strong privacy protections for citizens. Techcrunch reports on the launch of a new online public service to monitor public spending in Slovenia and reflects on the different types of challenges posed by open budget monitoring in countries outside of the US. The No Firewall blog draws the conclusion that a sustained Distributed Denial of Service (DDoS) attack on pro-democracy website viettan.org is likely to have been orchestrated by Vietnamese authorities, based on the fact that those authorities lifted a technical censorship block on viettan.org which otherwise would have inadvertently protected it from the Vietnam-based botnet responsible for the attack. The Washington Post report on the revolving door at internet governance organisation ICANN (the Internet Corp. for Assigned Names and Numbers), which has seen its chairman depart to take on a new role at a commercial top level domain (TLD) registrar just four days after ICANN voted to introduce hundreds of new TLDs. The father of Free Software Richard Stallman has written an op-ed in the UK Guardian warning that a proposed EU-wide “unitary patent” system could usher in an age of software patents in Europe. Unlike in the US, software patents are generally not permitted in the EU, following a successful campaign to prevent their introduction several years ago led by the Foundation for a Free Information Infrastructure (FFII) and others. David Sasaki tracks the history of corporate accountability tools – from crowd-sourced wikis to recent data mashing projects and beyond – in this epic post for his Latin America-focussed blog Informacion Civica. This excellent feature from BBC reporter Jane Wakefield examines the role algorithms play in our cultural and economic lives and highlights the dangers of creating algorithmically-devised decision-making systems we are unable to understand. 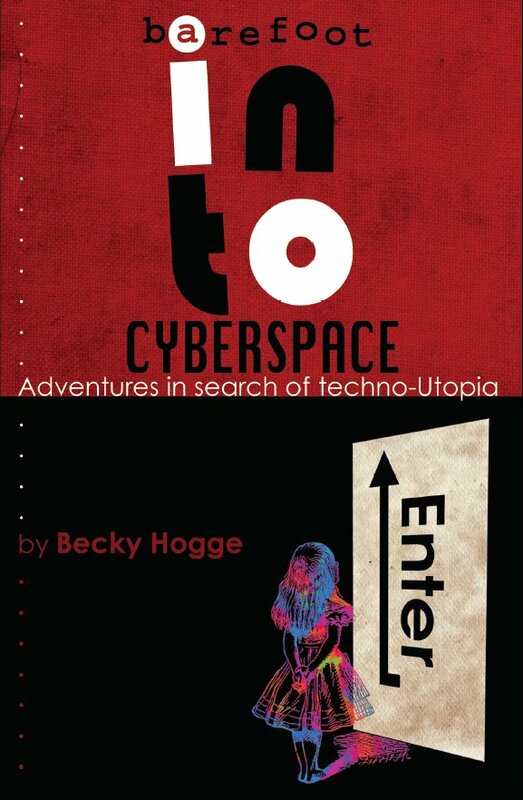 Heather Brooke recounts her tour of the world’s hacker spaces, from the Chaos Computer Club in Berlin to Noisebridge in San Francisco, and argues that these informal, creative workshops and clubs are “the digital-age equivalent of English Enlightenment coffee houses”. 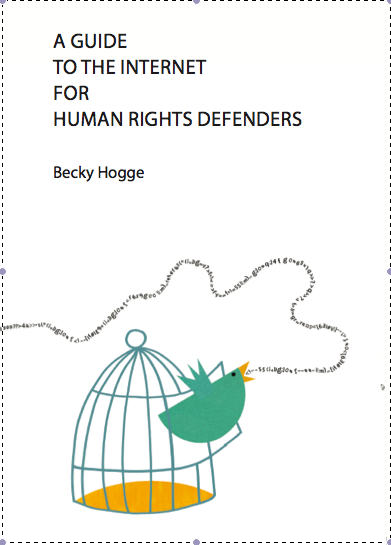 Brooke’s book “The Revolution Will Be Digitised” is released in the UK this week. This Reuters Africa analysis piece reveals that the UK is positioning itself closer to China than to its European and American allies with its ambitions to control the use of social media services. Susan Crawford details how countries such as Brazil, Kenya, India and the UK are racing ahead of the United States in their employment of online technology to promote open government, in this analysis piece for Bloomberg. This new report from the Berkman Center for Internet and Society summarises two years of their research into internet censorship and control in the context of changing government strategies across the world, and offers some thoughts on the future of internet freedom. Evgeny Morozov takes a forensic approach to his review of former Billboard editor Robert Levine’s new book “Free Ride: How today’s internet is killing our culture and assaulting our economy”, singling out for particular criticism a content industry that believes “the internet is merely TV on steroids – its impact on the Arab spring, economic and human development and the future of learning be damned”.